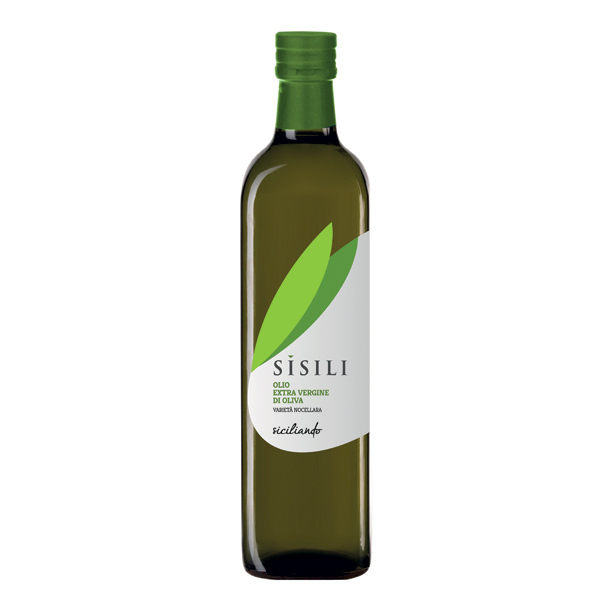 From olives Nocellara of Belice, expertly hand-picked in our estates, our oils, fruity flavour and "amarevole". Great to enhance your culinary creations. 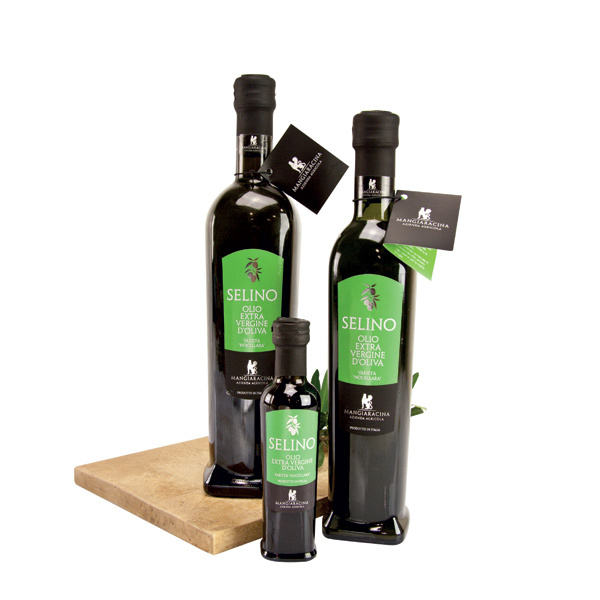 Extra virgin olive oil Selino tastes harmonious and balanced, lively and fruity perfume with a gently spicy note. 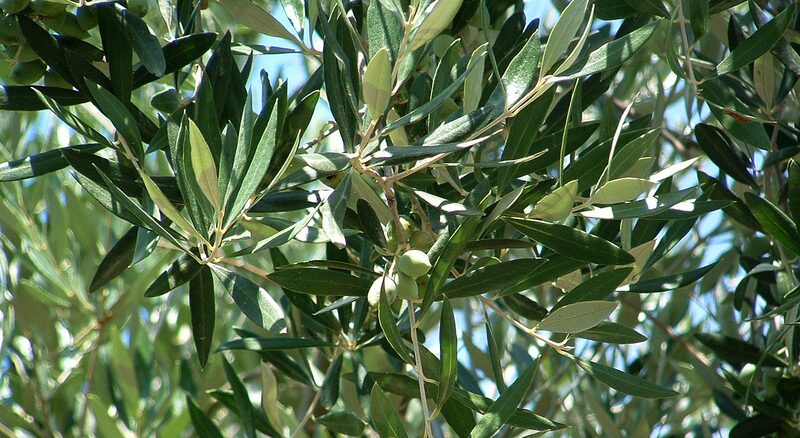 Key element of the Mediterranean diet, fits perfectly to the typical bread of Castelvetrano, enhances the flavor of foods in raw seasoning and behaves well on grilled or cooked foods. Altitude: from 0 to 400 m s.l.m.